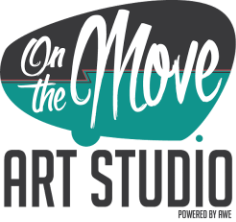 In 2017, volunteers at On The Move Art Studio donated over 1,000 hours of their personal time to our mission. So, to select a Volunteer of the Year was quite a challenge. 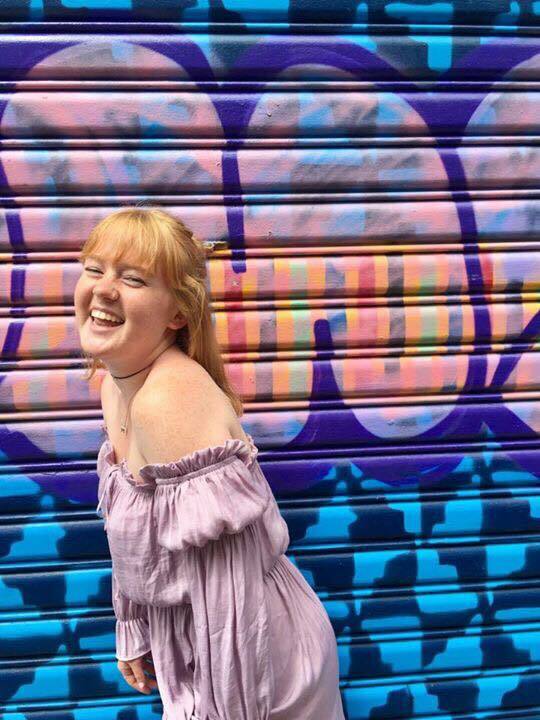 We looked closely at who donated the most time, was the most engaging, and was the best ambassador of our mission and we all agreed that person was Erin Fitzpatrick. In 2017, she did it all. She engaged with our kids. She came to many of our sites. She rolled her sleeves up and did whatever it took--sometimes setting up for events, sometimes breaking things down, sometimes cleaning, and sometimes (a lot of the times?) managing chaos. She was the most wonderful, selfless, and generous of our volunteers and for that she was chosen as our 2017 Volunteer of the Year. Thank you Erin! Sky Zone employees are some of the best volunteers we have! 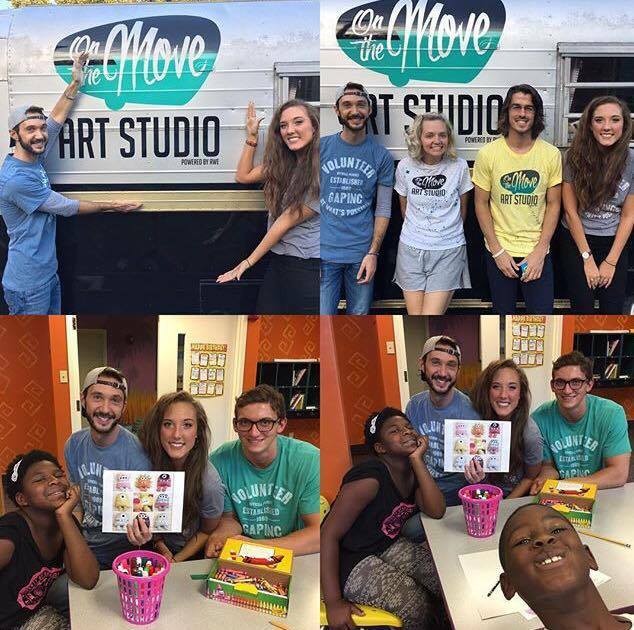 They take the same fun, engaging attitudes they have at work and bring them to our art classes with our kids. They have come to so many of our events, we could never have done what we do without them. Thank you Sky Zone! A Cup of Commonwealth was one of the very first businesses to believe in us back when we had only a nugget of an idea! 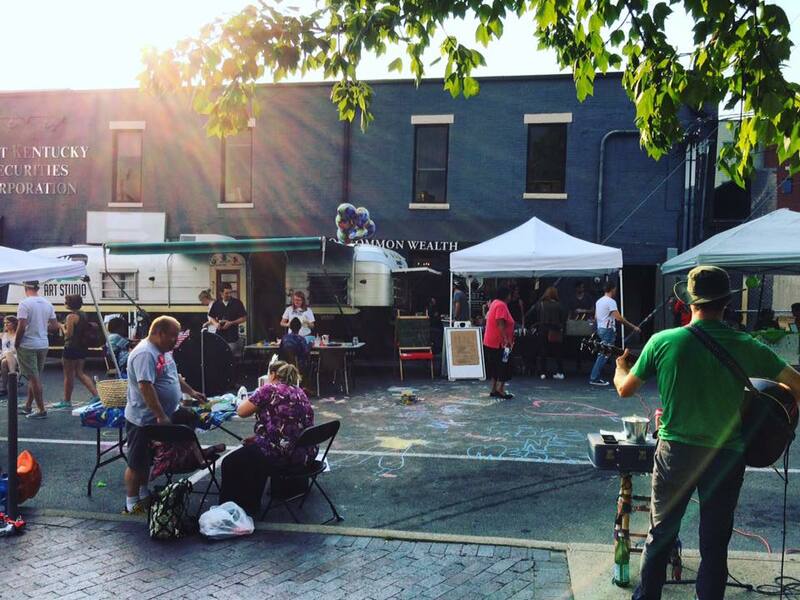 Since then, they've supported us in so many ways, including featuring us for their Nonprofit Fridays and hosting us for many holiday events and other celebrations. 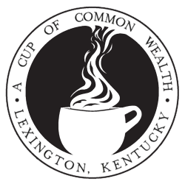 Thank you A Cup of Commonwealth! Banana Republic of Fayette Mall has made it a top priority for their employees to get involved in the community and they sure walk the talk! 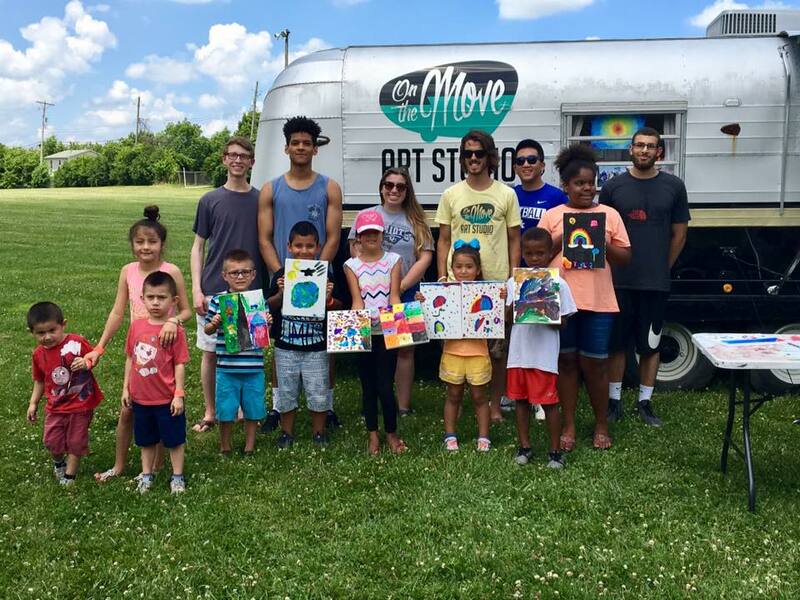 Not only have they come to many of our classes and events, each time they compile 25 hours of volunteer work, the GAP Foundation makes a financial donation to us to support our mission. 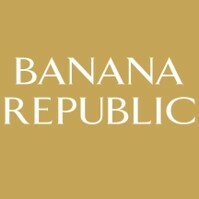 Thank you Banana Republic! 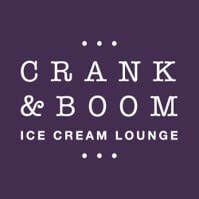 We've done some mathemacation and to our calculations Crank & Boom has donated over 2,300 scoops of ice cream at our monthly Kids Art Day event we host at their lounge! 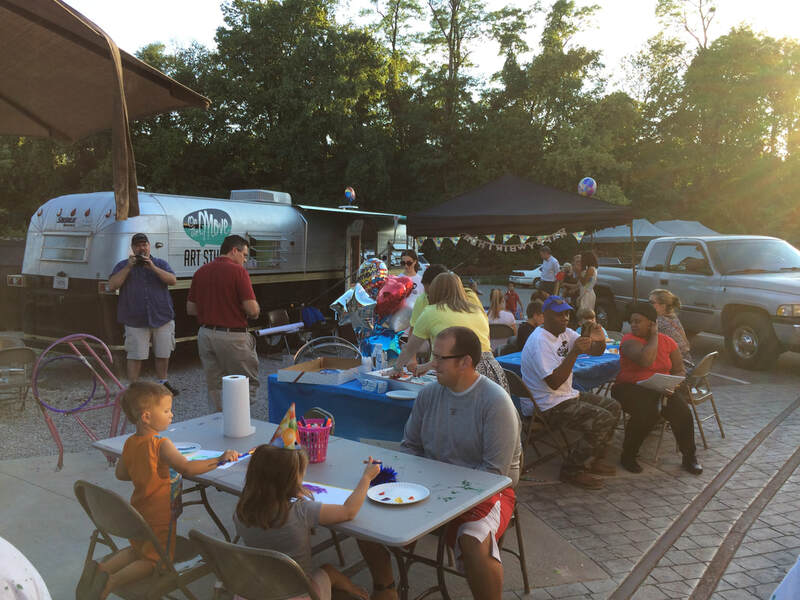 Since early 2016, they've welcomed us to their shop every third Tuesday where every child gets free ice cream, art, and snacks. Thank you Crank & Boom! If you didn't know yet, in our neck of the woods here in Central Kentucky, horses are everything. We wanted to combine the ubiquity of horses and art and BOOM, Dr. Mason, his family, Hagyard Equine Hospital, and The Mt. 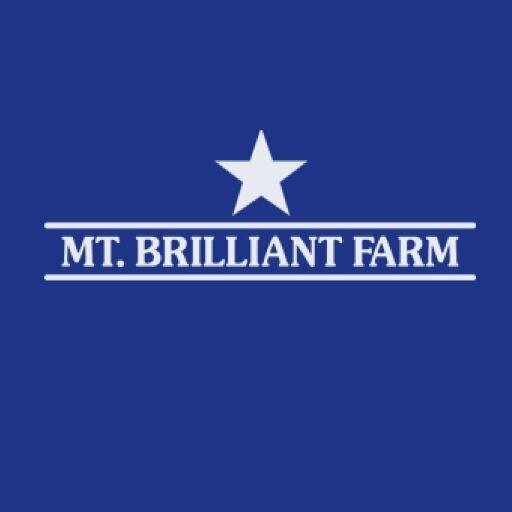 Brilliant Farm Foundation stepped up to make it possible! 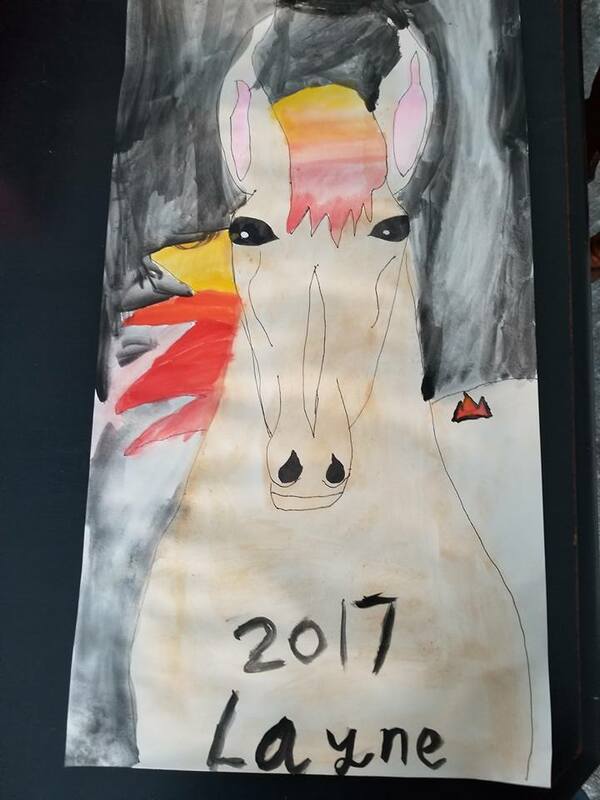 Because of their support, we host weekly Equine Art classes where kids learn about the breeds, markings, and skeletal systems of horses and then do a fun art activity reflecting these lessons. Thank you Dr. Mason and family!